In this excellent post the Jan provides a complete tutorial on how to make cold process soap. She discusses equipment and ingredients. There are step-by-step instructions with pictures. Very well-done. 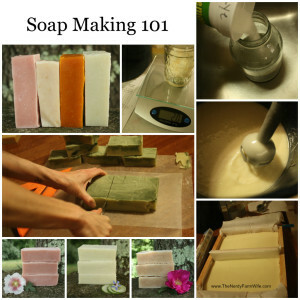 Click on the Soap Making 101 – Making Cold Process Soap link below to see the complete article.